Our Inspectors - NOVA HOME INSPECTIONS, INC.
​Mike Mueller has owned Nova Home Inspections since 1999. Prior to that date he was a real estate appraiser and has been in the real estate industry since 1979. Mike has owned, managed, and renovated investment properties, which gives him a unique perspective on the housing market. He has an extensive construction background that includes an education in electrical as well as heating and air. ​After working in the residential home construction industry since his early teens, and learning the different construction trades such as framing, finishing, plumbing, and electrical, Mike Wilson opened his own residential construction company where he sub-contracted custom new builds and remodeling work through larger residential construction companies. During that time, he received a Bachelors degree in Business Management from Judson College in Illinois. Becoming an established custom home builder was always his goal, but upon purchasing a new home, he met Mike Mueller through Nova Home Inspections and found him very knowledgeable and detailed. 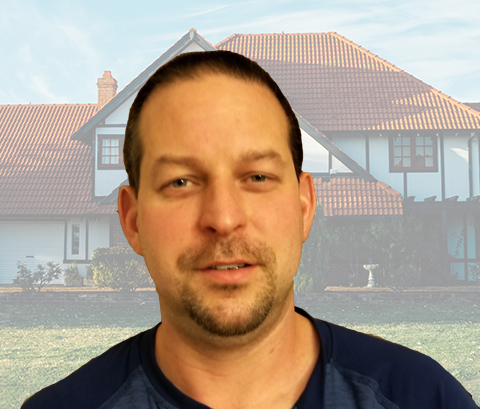 Feeling his path would be best served by helping others purchase the right home, he decided to become a home inspector Mike Wilson has been on the Nova Home Inspections team since 2014. His detailed assessments have made him a highly sought after inspector throughout Indiana. 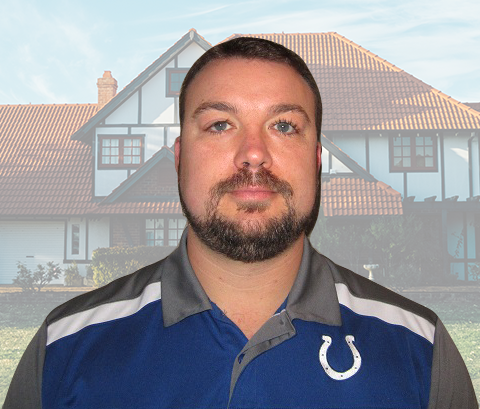 Licensed Home Inspector Travis Lane has been inspecting homes with Nova since 2016. Before becoming a licensed inspector, Travis was a contractor for twelve years. Potential home owners enjoy his insight on beneficial updates and any general maintenance required to the home in question. There is no home to small or to large for this inspector, Inspect it once, inspect it right with inspector Travis Lane.